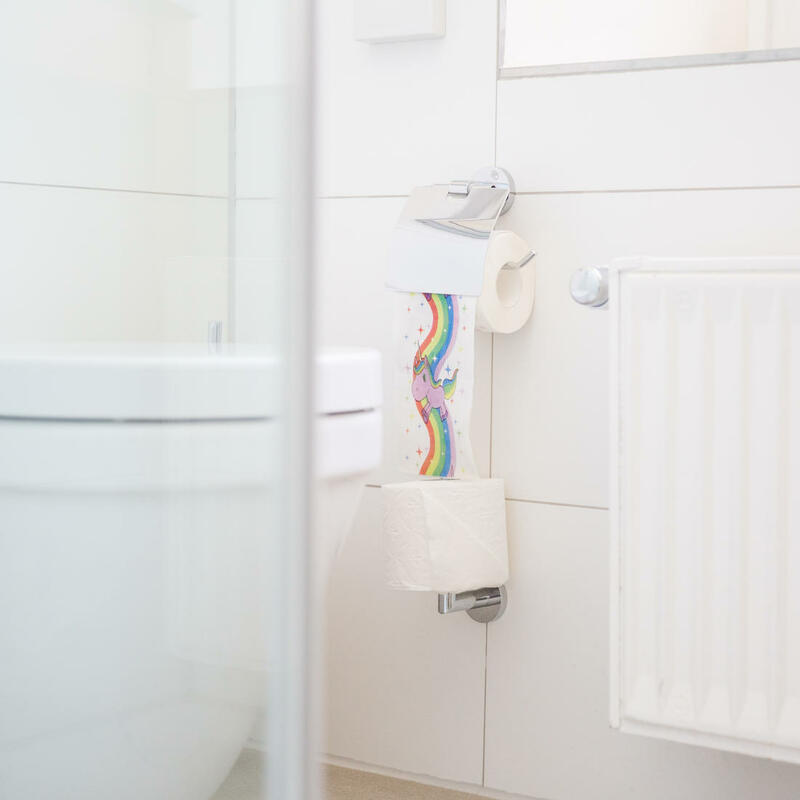 When it comes to OTT toilet paper options, the list is regrettably small and has frankly been sadly lacking in unicorns … until now! 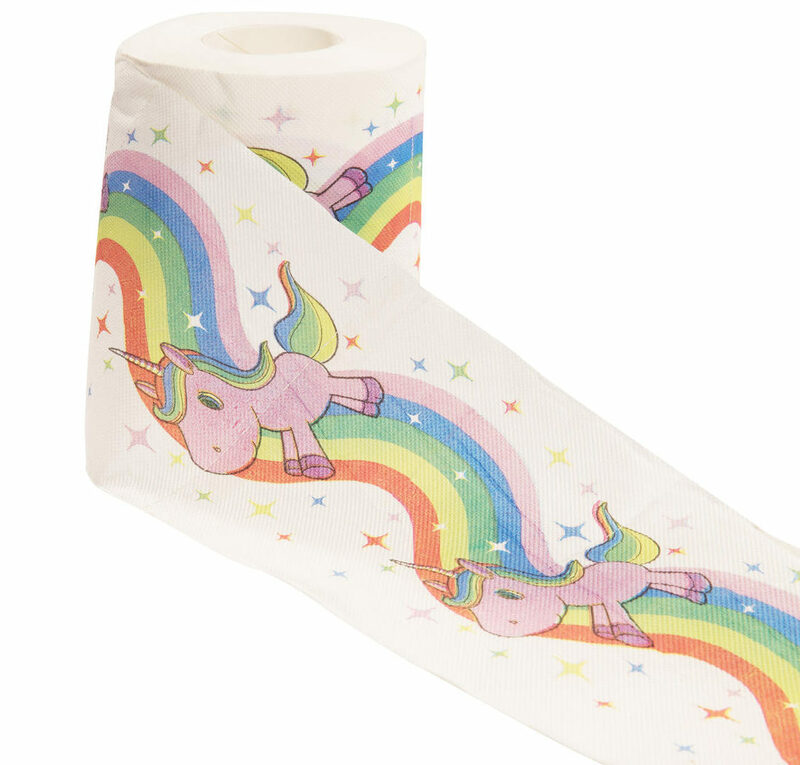 Everybody, unicorn toilet paper is here and at least ONE thing is going right in the Trump-era world. If you fancy yourself worthy of something other than the scratchy not-nicely-coloured rolls you find at the supermarket. If you yearn for pastel and magical hues when it’s time to visit the bathroom. If you’ve been wishing and hoping for a mythical creature to wipe your bottom with, then this is a very, very good day for you! The rolls are actually super-fancy, emblazoned with bajillions of unicorns leaping over a never-ending rainbow. Quite lovely twinkling sparkles feature strongly too and we’re getting the kind of My Little Pony vibes we didn’t know we needed. Each roll of this ultra-cute loo paper retails for a tick over $6 AUD, which makes it the perfect special occasion paper and we didn’t know there was such a thing. 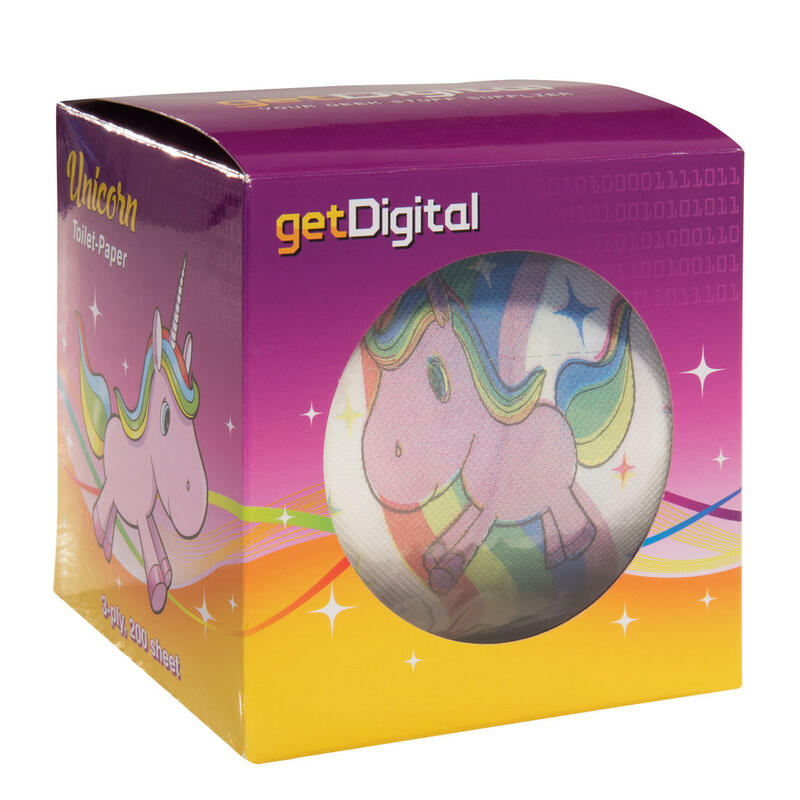 You can snap up your very own unicorn toilet paper at getDigital and guarantee yourself a much more magical trip to the loo.